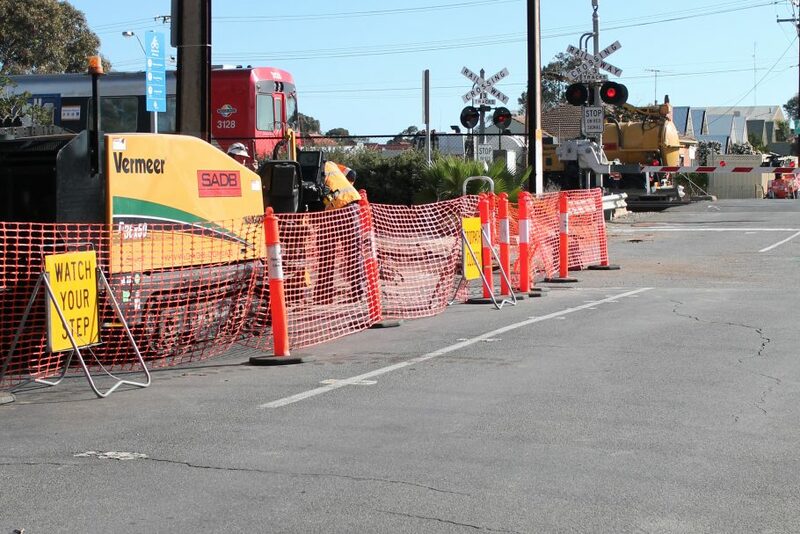 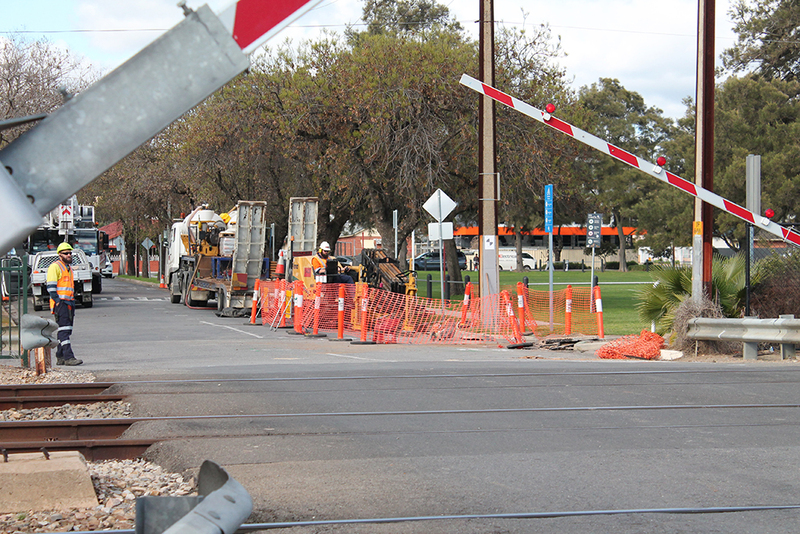 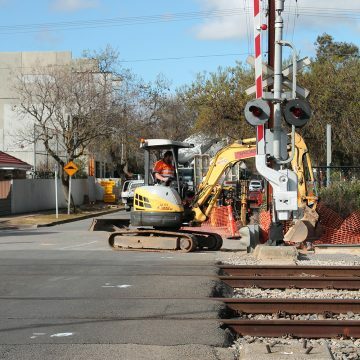 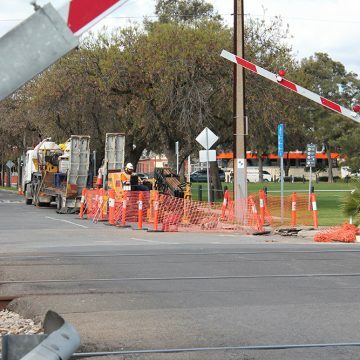 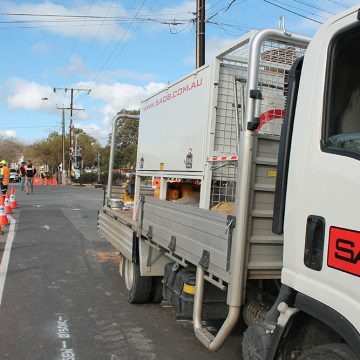 As part of the Gawler Rail Electrification project, SAPN High Voltage service relocation of aerial cable to be installed underground. 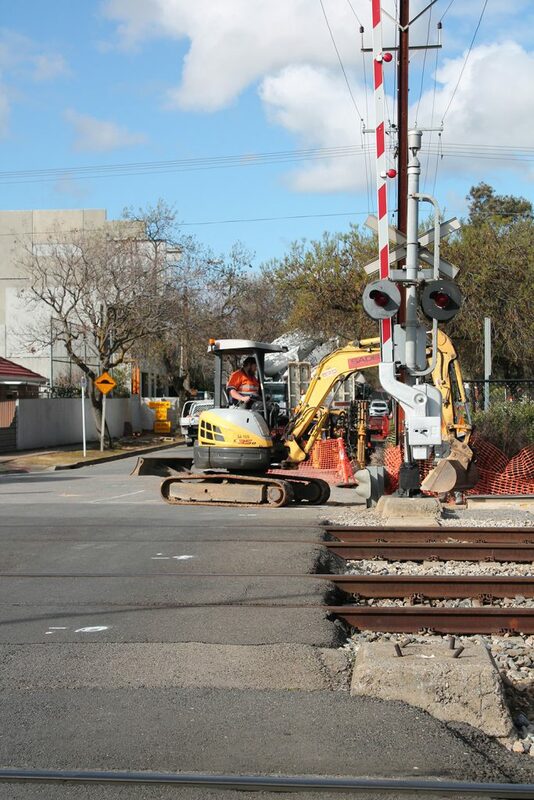 The project works required the design and construction of under rail directional drills and installation of conduits. 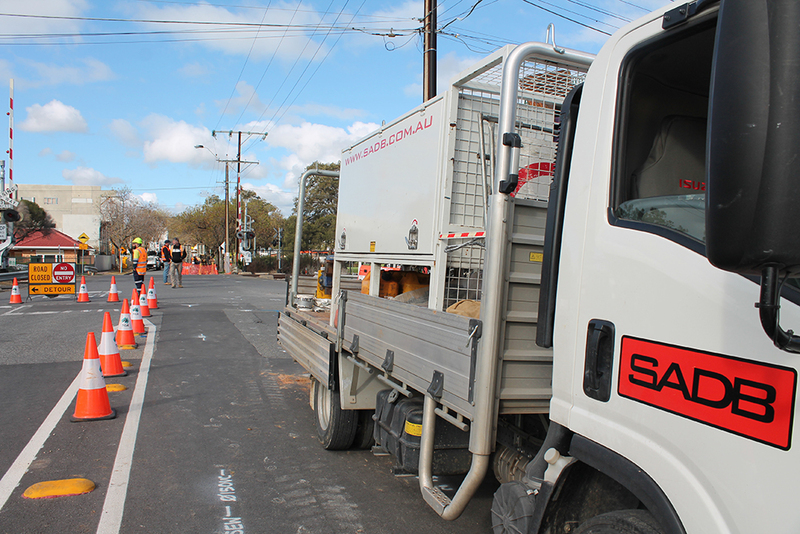 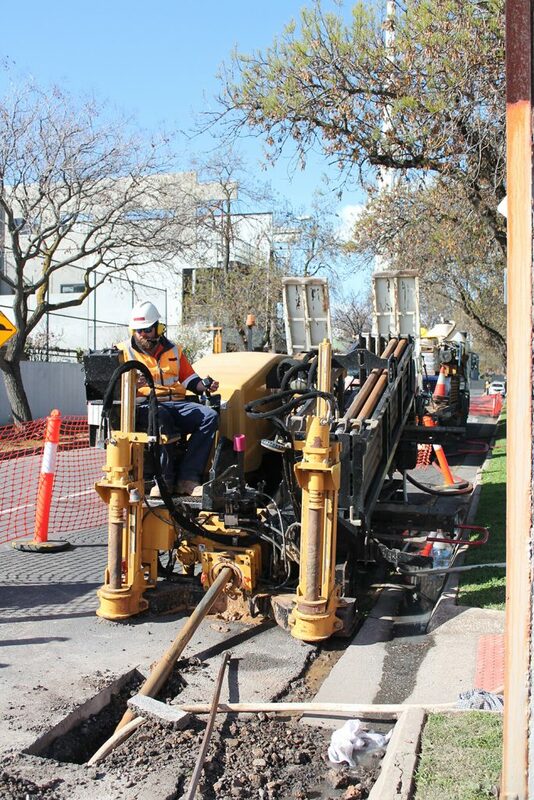 SADB undertook the aerial service relocations at 14 sites, 9 of the sites required directional drilling under PTS and ARTC rail lines. 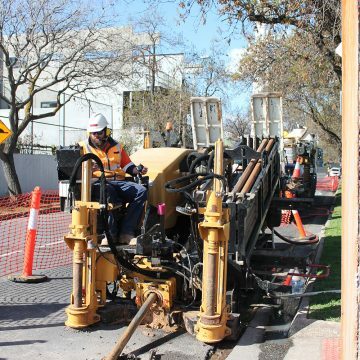 Other works completed were full service locations, engineered design for the 70% design approval to then 100% design IFC.